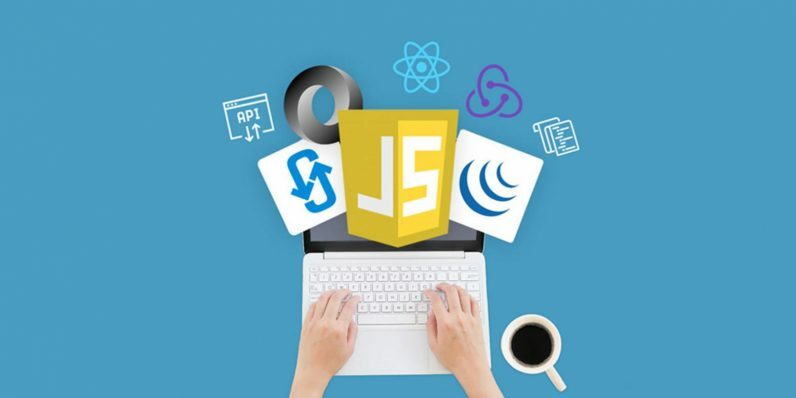 This package also crams in some other vital programming tutelage, like how to AJAX and JSON will help make sure data is synchronized between your database and your front-end code. Or how to build efficient, attractive user interfaces with React and Redux. Each course would usually cost $200 on its own, but with this limited time offer, you can get the entire collection at just over $4 per course.